During October 1925, Walker became the Commanding Officer (C. O.) of the 11th Bombardment Squadron (11th BS) based at Langley Field, Virginia. In 1926, Walker attended the National Air Races in Philadelphia, PA and personally piloted a Huff-Daland Pegasus LB-1 and finished in second place, completing the aerial course in 1 hour, 1 minute and 9.33 seconds, at an average speed of 119 mph. During June 1927, the 11th Bombardment Squadron was transferred to March Field, California. 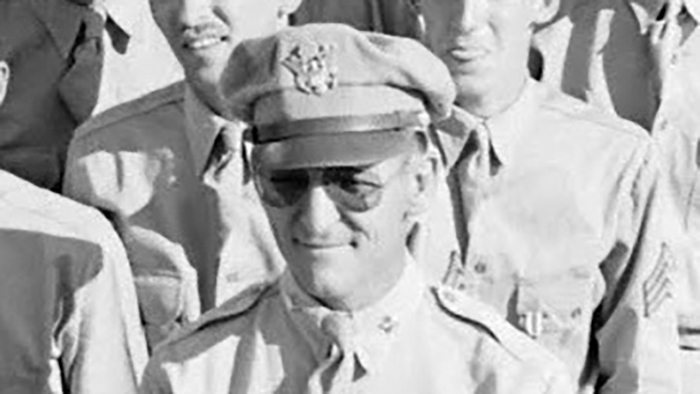 Walker remained at Langley as operations officer for 2nd Bombardment Group (2nd BG) working under Major Hugh J. Knerr and helped to reorganize the group. Walker, Kenneth N. “Driving Home the Bombardment Attack” Coast Artillery Journal 73, No. 4, October 1930. pp. 328-340. Walker, Kenneth N. “Bombardment Aviation – Bulwark of National Defense” U. S. Air Services, August 1933. pp. 15-19.